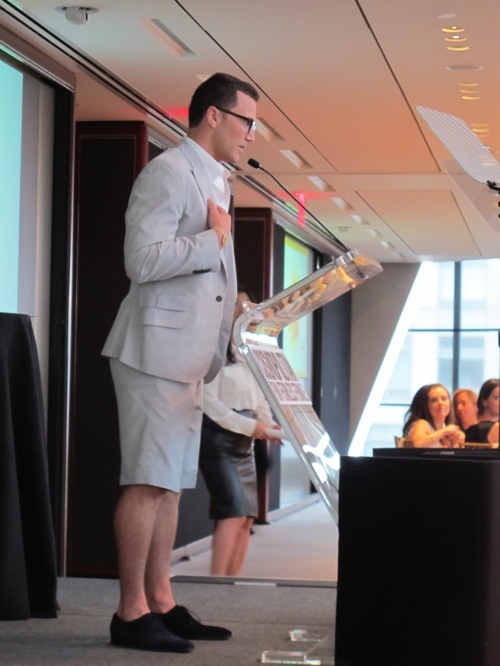 Cosmopolitan hosted their annual Practice Safe Sun Awards last week with honorees Laura Linney, Giada de Laurentiis, Sean Avery, Dr. Jennifer Stein, Cara Biggane. 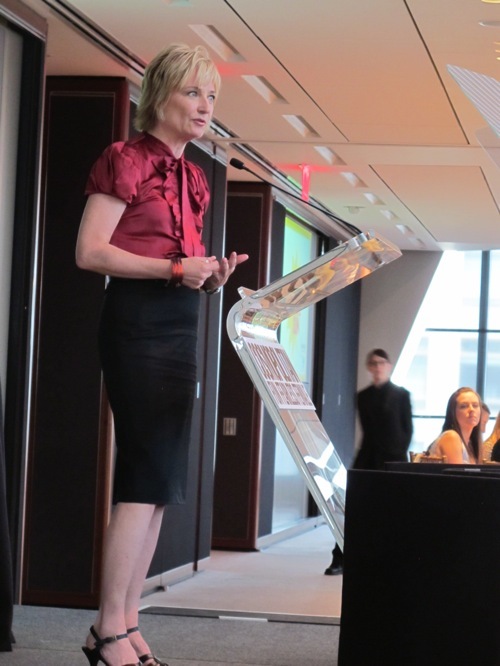 The five award-recipients demonstrated an active role in spreading skin cancer awareness. 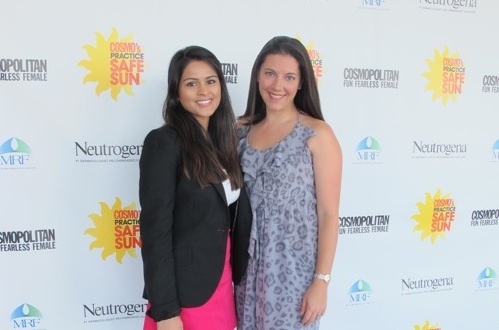 They also awarded their very first Cosmopolitan/Melanoma Research Foundation’s Practice Safe Sun Research Grant to Cynthia Cooper, PhD, of Washington State University. Over a lunch of grilled-watermelon salad and salmon, we heard everyone speak about why the cause was so close to their hearts. * 1 in 5 Americans will develop skin cancer in their lifetime. * Melanoma is the #2 killer of women in their 20s and the #1 cancer. * Tanning beds increase your risk of skin cancer by 75%. * If caught in the earliest stages, melanoma is entirely treatable with a survival rate of nearly 100%. If untreated and allowed to spread, there is no known treatment or cure. 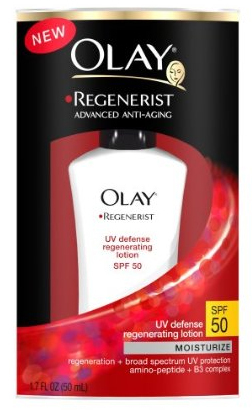 I thought I’d share some of my favorite sunscreens to grab if you haven’t gotten yours already! 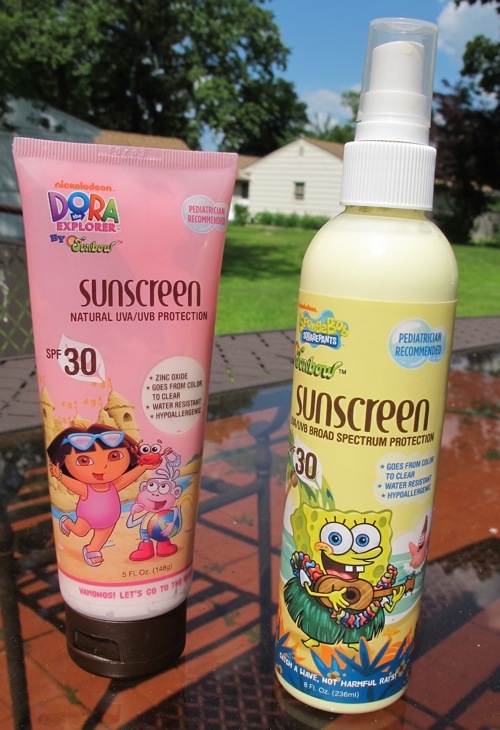 Sunbow Dora and Spongebob sunscreens for kids -- love these! 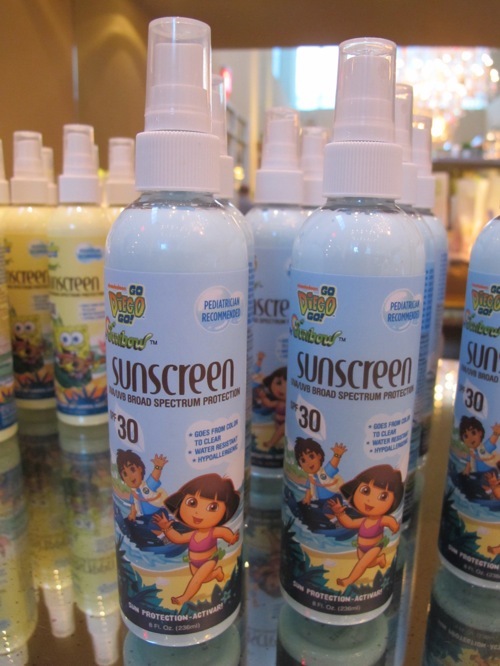 While we’re talking sun protection, I’m obsessing over these new sunscreens for kids from Sunbow, who partnered up with Nickelodeon to feature Diego, Dora the Explorer, and SpongeBob SquarePants! A couple weeks ago, I was invited to have breakfast at Imperial No. 9 at The Mondrian Hotel to learn more about Sunbow, and I was absolutely smitten. They go on in color (yellow, pink, or blue) but rubs in clear, which is fun way for kids to get them into a habit of applying sunscreen early on. 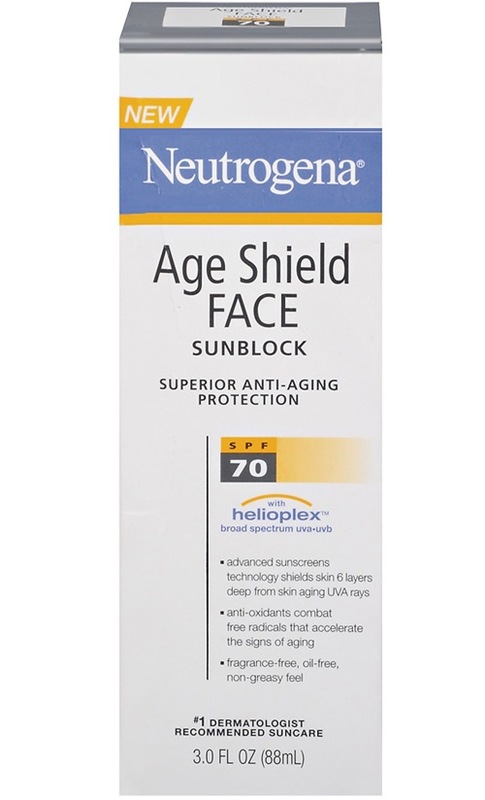 Sunbow products are made with SPF 30, contains antioxidant protection, is water-resistant, hypoallergenic, and contains sun-protecting zinc oxide which is safe for kids. Plus, it has a fun bubble gum scent…I can only imagine how much kids would love them if I’m this fascinated by it! 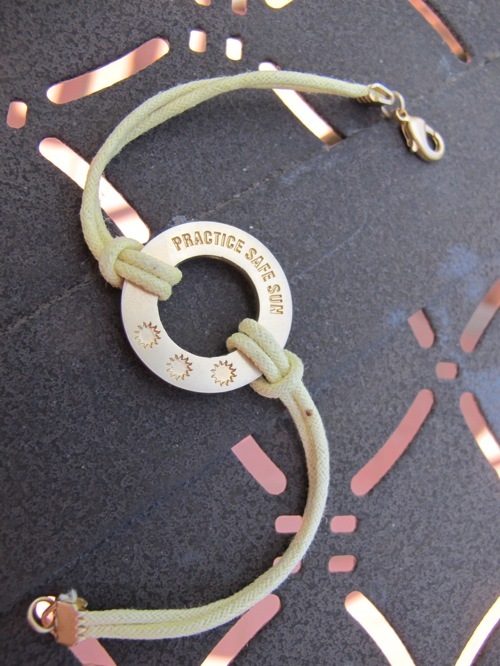 Keep reminding others to “practice safe sun” this summer! Weather in NYC today: 75 degrees and S-U-N-N-Y, or otherwise what I consider to be perfect. I’m off to grab a tea with a friend, but with this sun flooding my room, I had to remind myself to apply some extra SPF before heading out. 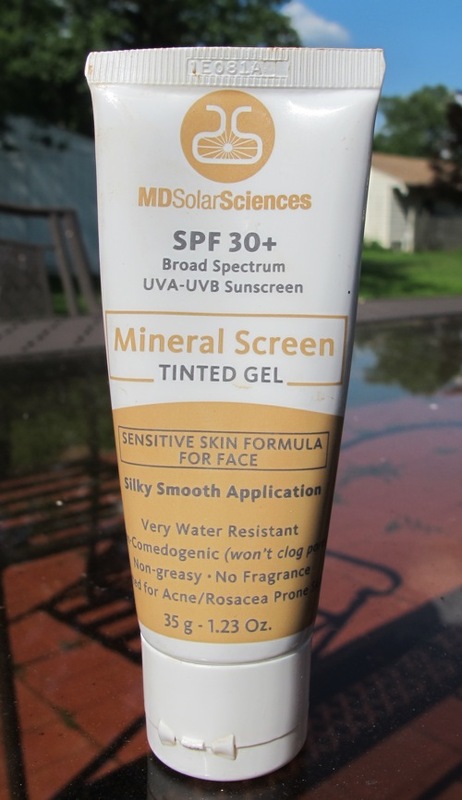 I have full bottles of my creamy sunblocks, but since I’m in a rush (and since I love their tinted face gel so much), I decided to go with MD SolarSciences Quick Dry with SPF 40. 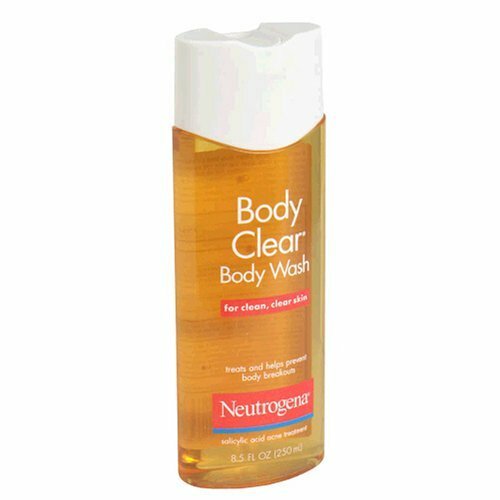 It’s a serious mist that’s full-bodied but LIGHT (no liquidy mess from a spray). 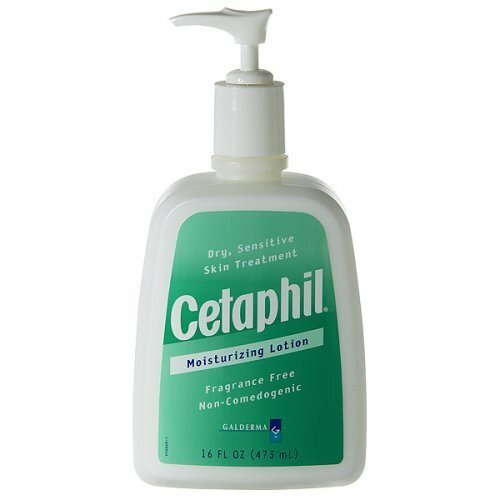 I love that it’s not greasy at all and for you active bodies, you’d probably appreciate the fact that it’s very water resistant. MD SolarSciences sent me their line to try and it hasn’t taken me long at all to really love the quality of their products. The biggest thing for me as far as sun-protecting products go is texture and consistency, and these haven’t failed me on either so far. They’re not heavy but offer broad spectrum protection. Oh, and most importantly about this body spray is it dries REALLY fast. So fast in fact that I was able to take a picture, upload it, and write this post before heading out ;). Enjoy the sun today! 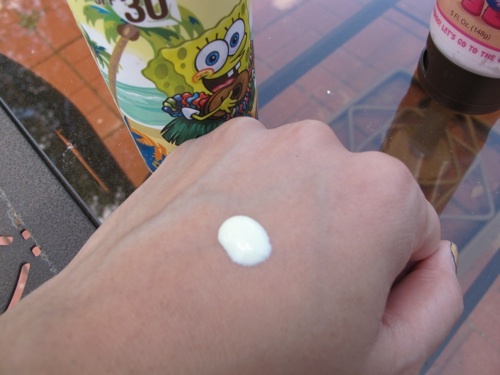 What SPF are you wearing right now? MD SolarSciences Quick dry body spray, $21. mdsolarsciences.com. 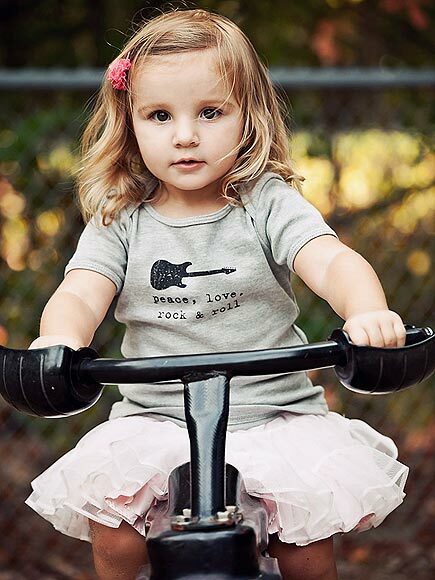 I guess because I’m a soon-to-be-aunt, I’m going gaa gaa over kiddie clothes. 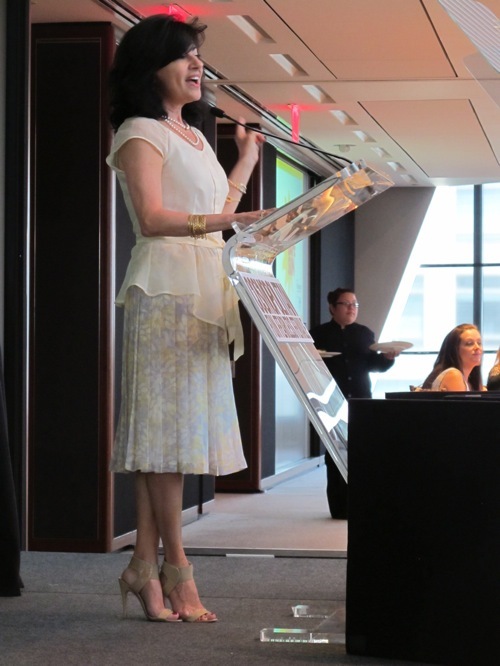 I was so excited when I found out Yale dermatologist, Mona Gohara, who has been BATF‘s resident expert on skin issues like dry skin and acne, just launched a sun protective clothing line with her husband called K&J (named after their sons). While she believes sun protection should start at birth, sun protective lotions should not be used on babies especially under six months. This line is made of 100% cotton and has been tested at the International UV Testing Laboratories in Auburn, AL, to show that they block 99% of the sun’s rays. They also come tagless for the sensitive and eczema-prone tots. K&J clothing sell for $20 on their website (www.kjsunprotectiveclothing.com). Summer can be brutal on hair. Sun exposure, styling, saltwater, and tap water all contribute to damaging healthy hair. 1. Buy a water softener or purification system. If you live in an area with hard water, your hair is likely absorbing the metals–like copper and iron. Buying a water purification system/filter for your shower is a great solution for the dull, dry hair you probably combat. Some of these systems can be expensive; however, filtration systems that hook up to your shower head are easy to install and a cheaper alternative to pricey methods such as salt treatments. 3. 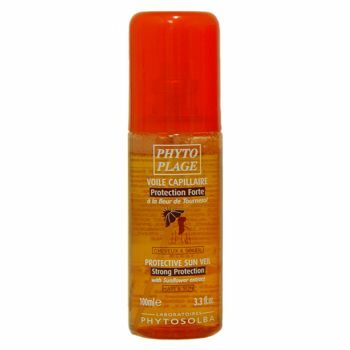 Use a product with UV hair protection. 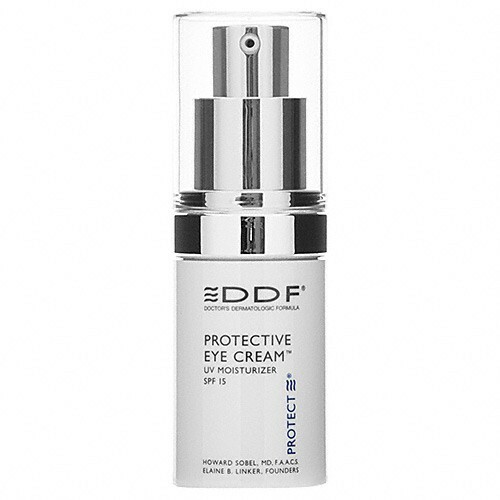 Invest in products with ultraviolet reflectors to block UVA and UVB rays. Shampoos and conditioners with UV protection don’t rinse away completely, so they guard the hair shaft from damaging rays. Rinse away products will give you less protection, of course, than anything you leave on the hair. So amouse, spray, or oil treatment should do the trick. I’m partial to Moroccanoil’s Treatment Oil or Phyto’s Sun Care line. 4. Condition it up when going to the beach. 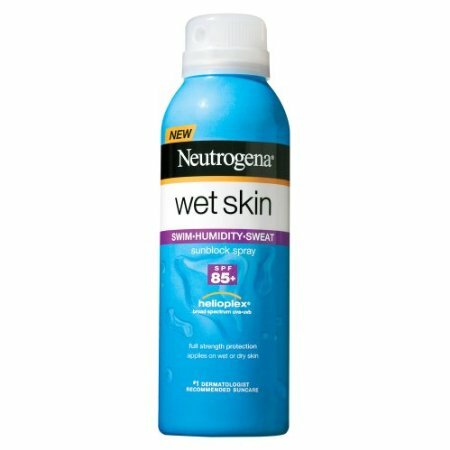 If you plan on going into the ocean, then prior to your adventure you should wash your hair with a very gentle shampoo (such as Klorane Oatmilk Gentle Shampoo), and then drench it in a conditioning treatment that is not easily dissolved by the saltwater, such as pure grapeseed or olive oil. These can be tedious to use on a regular basis, but when you plan to do a lot of swimming, oil keeps your hair from getting dry and tangled. Douse your hair with oil then slick it back into a ponytail. Make sure you don’t end up like a Soul Glo commercial from Eddie Murphy’s Coming to America by washing with a clarifying shampoo afterward. I am not a big fan of Redken products, but they do have a great Hair Cleansing Cream Shampoo. 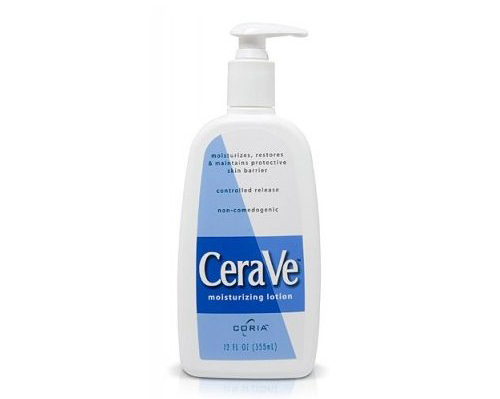 Don’t let the “cream” part fool you; it is very efficient at removing product buildup, minerals, and oil. 5. Keep heat styling to a minimum. According to Matrix, 87% of women use heat to style their hair, and of those, 36% use at least two different tools to do so. Yikes. Not the best idea when you are fighting summer’s harsh elements. Try embracing your natural waves instead by using something like Bumble and Bumble’s Surf Spray. If you detest your the shape of your natural curl (that would be me), then try manipulating only the bangs or the pieces that frame your face. Those of you who have a death grip on your styling tools should probably look into a ceramic or tourmaline blow dryer, such as the T3 Pro, or some seriously sturdy styling products. Biolage has a new heat-activated styling line that includes a Biolage Thermal-Active Repair Cream and a Biolage Thermal Active Repair Gloss, which uses ceramides, mango seed and coconut oils to provide high temperature protection against future breakage. 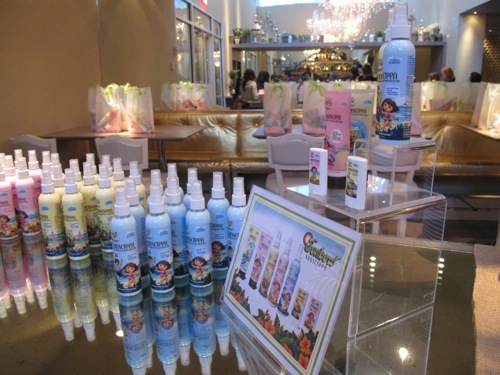 What are your summer hair protecting tips?